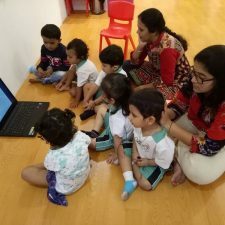 From setting up our 1st DPS in Kolkata in 2004, to starting the DPS in Panvel 3 years back, we have come a long way in setting up several world class DPS schools in the states of West Bengal, Assam, Jharkhand and Maharashtra. 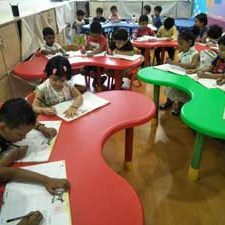 Forpast 15 years, our curriculum has evolved from theory of room arrangements to comprehensive collection of rich resources. We believe that the future of our nation rests on the capacity, confidence, resilience and self esteem of our babies.  CREDOJoy is a state-of-the-art of Foundation,Playgroup,Nursery,Jr.Kg and Sr.kg . Our 1st center in Navi Mumbai is located in 2700 square feet in customized premises in the heart of Panvel. 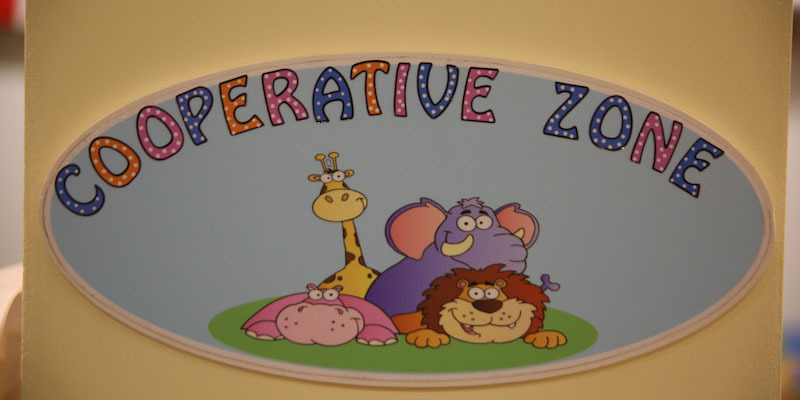 Co-operative Zone offers opportunities to develop coordination, balance and agility. 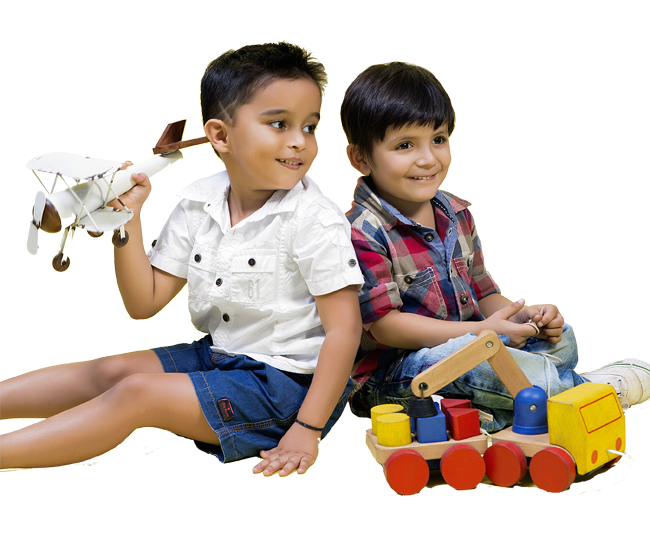 Children here work on developing both small and large muscles of the body. 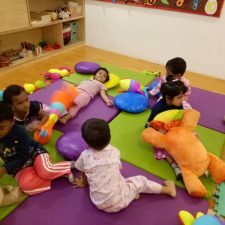 Technology aided learning, different play stations, movement classes, water play, free play, and self-exploration activities take place in this zone. 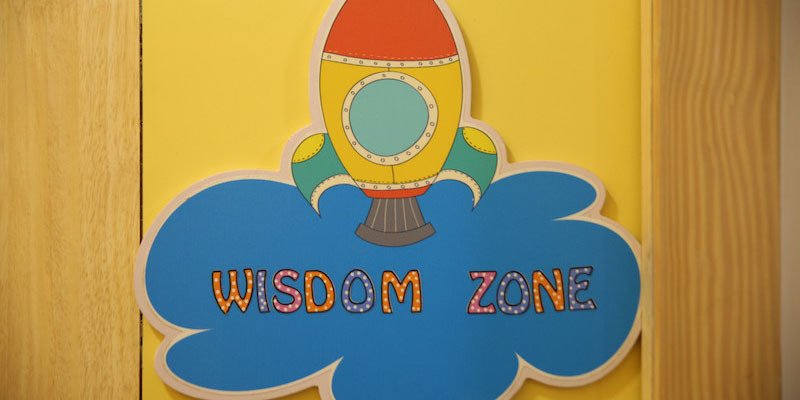 Wisdom Zone focuses on building self-confidence and problem solving. 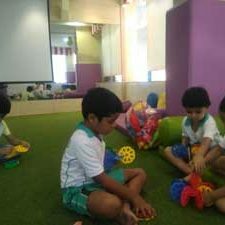 This zone is equipped as per the weekly concept with cognitive, language, number, environment and creative expression corners. 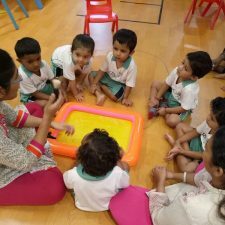 Little children here interact with the environment to solve problems and understand concepts through child-centred and teacher-directed experiments, materials and activities. 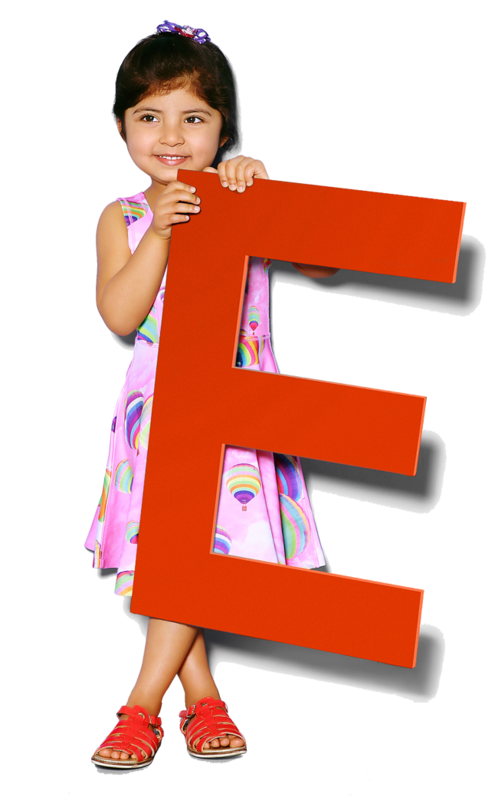 Children build both receptive (listening) and expressive (speaking) language skills here. 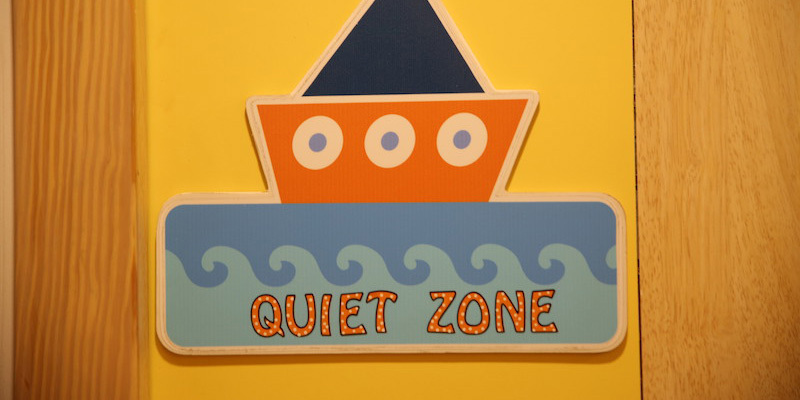 Quiet Zone reaps the benefits of a quieter, saner and healthier environment to learn self-care, self-control, and self-discipline. 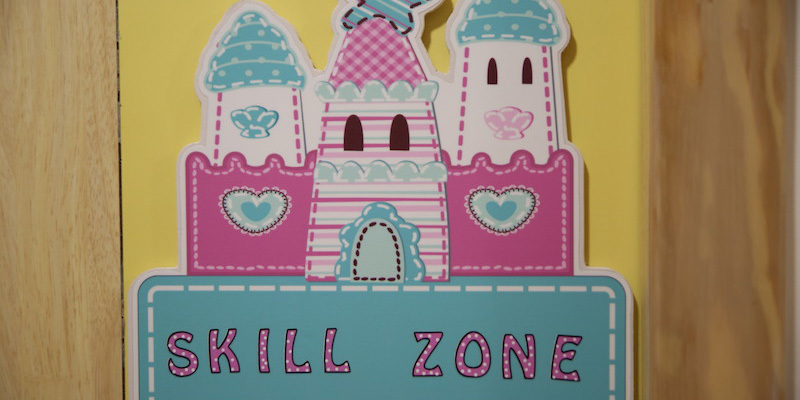 This zone is equipped with cuddly toys that give them a sense of love and security. 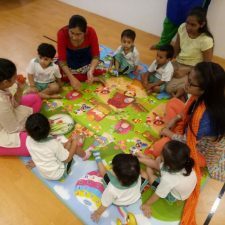 Children here practice book-handling, retell stories by "reading" the pictures, and develop a love of reading by having the chance to interact with books regularly. Skill Zone helps children learn to control their behaviours, build interpersonal relationships, self-esteem and self-help skills, It is said “Tell me and I forget, show me I may remember, involve me and I will understand.” Children thus are involved in puppetry, dramatics, musical fun, art and craft, pretend play, stage exposure and self-exploration activities in this zone. 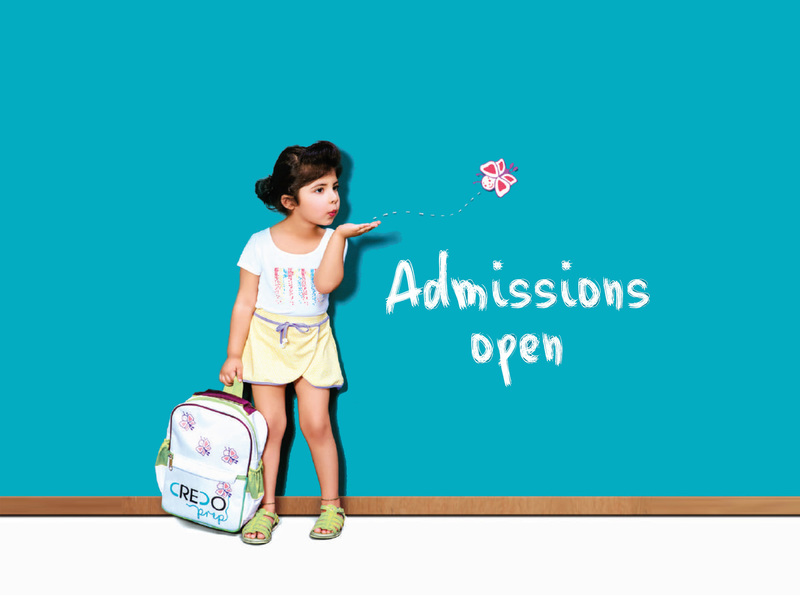 Health, safety and security of our young mavericks is the first priority at Credo Joy.  Communication is one of our founding principles, and we take great effort in communicating every aspect of what your child does in school to you.